Every beauty junkie on the planet is losing their sh*t on Instagram over this Japanese rose cleanser, including me. Just watch this beauty whip in action and you'll be as mind blown as the rest of us. Brb, we're just flying to Japan. 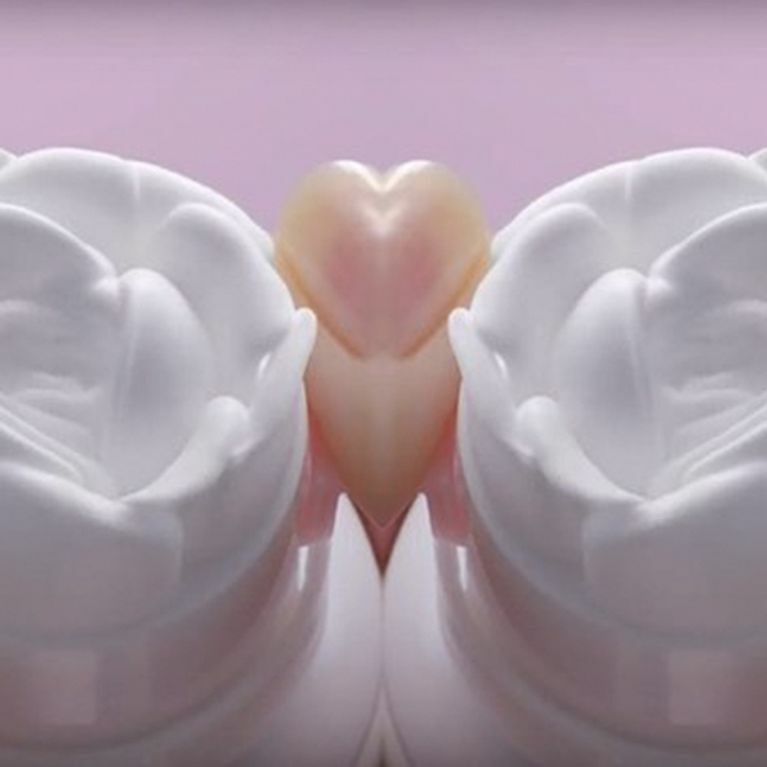 A cleanser that dispenses a perfectly formed white rose? We are done. Go home. Life simply can't get much better than this. A Japanese prodigy (obviously, cos in innovative beauty terms, Asia is our number one serving bae), the beauty whip by Kanebo Evita is the holy grail of all facial cleansers, not only because it smells like a rose but because it actually dispenses onto your hand in a curly wurly, contoured petal shape. C'mon! HOW DID WE EVER SURVIVE WITHOUT THIS. All you have to do to get your floral fix is press down on the little tabs either side of the cleanser and voila! A rose for the lady doth appear. This could actually be the incentive to cleanse our pores we've all been looking for. We're officially planning our trip to Japan come September for the product launch! Coming with? WATCH the beauty whip in action here! What's your go to cleanser? Tweet us @sofeminineUK!